I am a few days late but here are my favourites from the past month! I know I say this all the time, but it does feel a little surreal that it is already May. Time goes by so quickly and despite April being a tough month for me, I am excited for May. Time to get back into the daily grind, I say. My makeup mood has been evolving recently and I found myself enjoying highlighters that are more subtle on the skin. No more glittery and shimmery ones for me, for now at least. This Essence highlighter does the trick perfectly and I love how it looks like on the skin. It provides such a natural sheen to the skin, like a glow from within. It does not emphasise the pores or uneven skin texture as well. Definitely something I highly recommend you picking up as it is extremely affordable (retails for only SGD 6.50!) and the quality is superb. I have been really enjoying this blush ever since I received it. This blush is lovely warm toned mauve and the shade can be built up depending on the intensity you require. It is pigmented though, so I always like to tap off the excess. 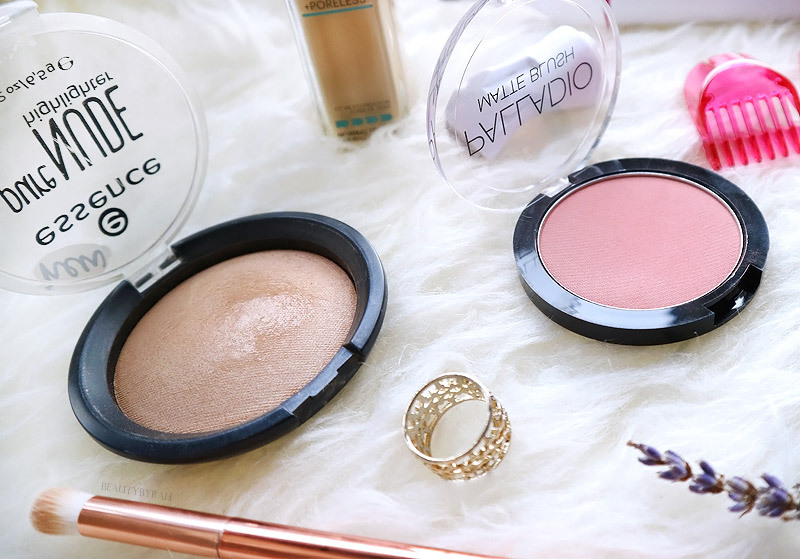 I did a whole post on these blushes, including swatches, and you can check it out here if you're interested. Despite being oily, I do have dehydrated skin and it isn't fun to feel the tightness around my cheek area throughout the day. 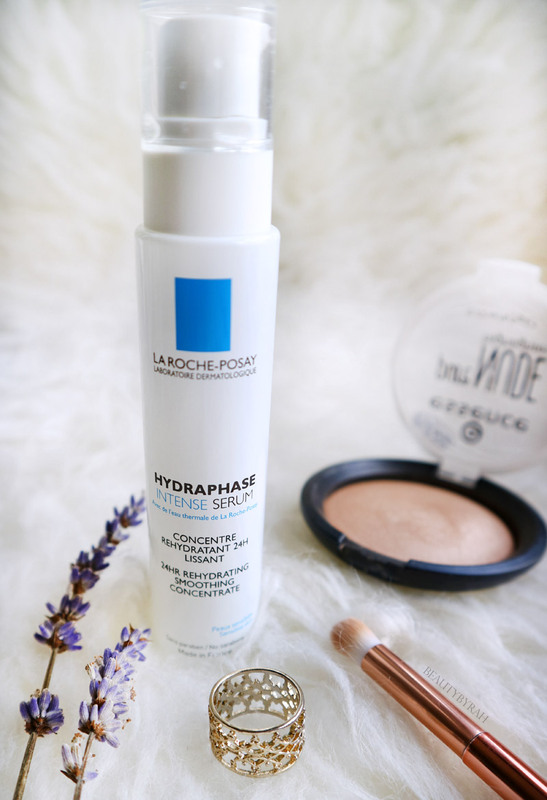 I got this 24H Rehydrating Smoothing Concentrate from France a while back and decided to give it a try when I was ransacking my skincare drawer for new products to try. This serum is no-fuss, really lightweight and it does a great job of hydrating my skin without any residue. This gets absorbed into the skin really quickly and I rarely find myself waiting to proceed with my next skincare step. I like that it comes in a slim and opaque white glass bottle with a pump, as it reduces the exposure to air and light. However, this also makes it not exactly travel friendly. I do not feel the tightness during the day and my skin also does look more perky thanks to the extra moisture. I've been reaching for lighter foundations recently despite having more breakouts on the skin. 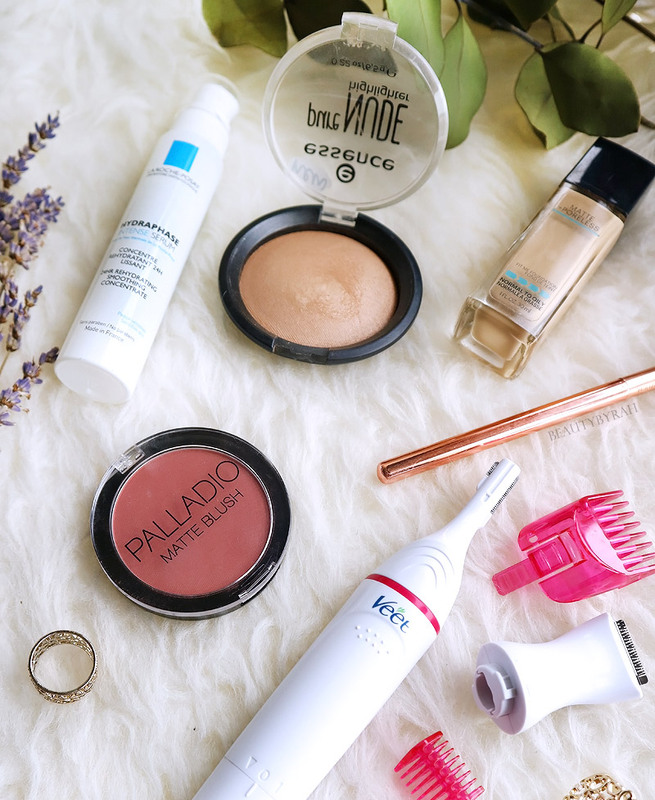 I used to opt for fuller coverage base products in attempt to cover up, but I detest how heavy it can feel on the skin sometimes. The weather has been real hot recently here in Singapore, and I started shopping my stash for something lightweight but with medium coverage. This Maybelline Fit Me Matte and Poreless definitely fits the bill. 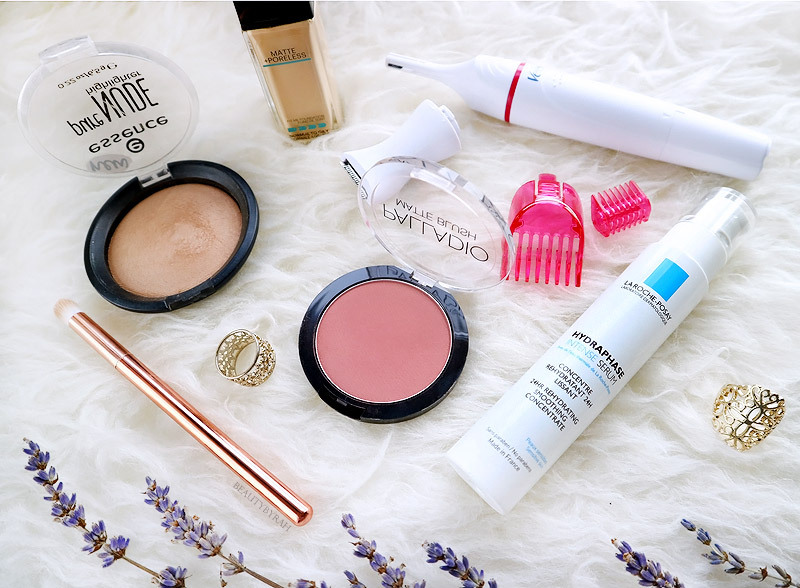 It does provide me with satisfactory coverage, and I really like how it looks on the skin. It sets to a soft matte finish on the skin, and it looks natural and not cakey at all. I am not sure if it helps to diminish the appearance of pores as I always use a primer before, but I can safely say that it does not emphasise the pores on my skin. 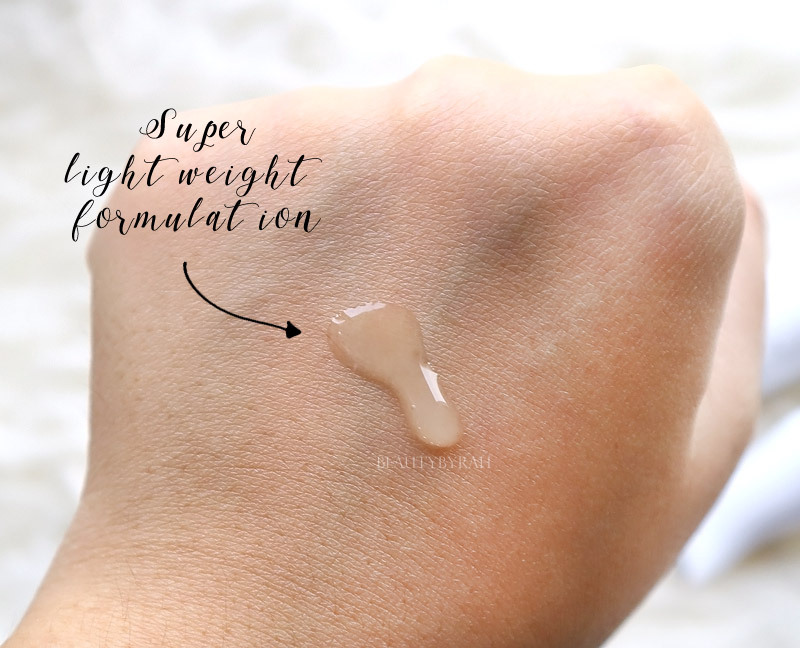 It does last a good amount of time, but I wouldn't say that this foundation is great in oil control. I do see the shine throughout the day, but nothing some blotting papers won't solve. I got mine from the US when I was there, but you can get yours at Look Fantastic for SGD 11! I have never used an electric trimmer before, so I had to play with it quite a bit before getting the hang of it. In fact, it was pretty easy. I do not get my brows done professionally (mostly due to laziness) so I have to shape them myself at home. This electric trimmer from Veet does make it a lot easier. The cutting blades on these are special designed to not touch the skin during usage, which means no more cuts! This is a huge plus for me as I usually get my typical eyebrow shavers from Daiso and I do get mini cuts from time to time. I add in the mini comb to cut the lengths of my brow hairs before using the 6mm trimming head to shave off any stray brows. I also do use the 16mm head to remove any peach fuzz above the lip. So far, I am like the ease of use and I like how precise the trimming heads are. 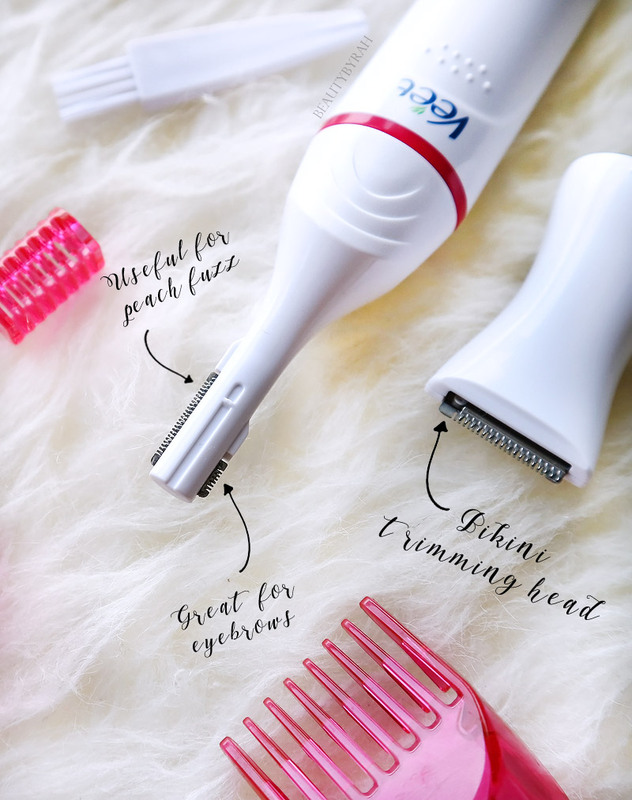 This retails for SGD 44.90 You can read more about the Veet Sensitive Touch Electric Trimmer here and watch a quick vid on how to use it here! I hope that your April went great and I wish you guys all the best for May! Did you spot any of your favourites?